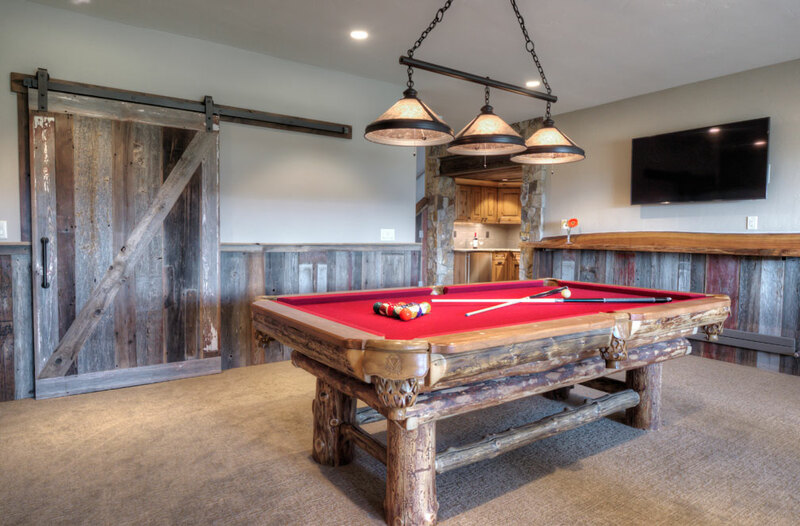 Specializing in custom mountain homes and innovative renovations in Summit County Colorado for over 20 years. We believe in creating functional living spaces that are stunning, comfortable and unique to each owner’s desires. Copyright © 2011 KC Custom Builders Inc.